Big changes happening to the membership program at CounterPulse, people. Big changes. I thought, what is a membership program for Counterpulse? For eight years I’ve been pondering the question, actually. What is membership for a community based, performing arts center? It is in the words community and arts. Members are our community. 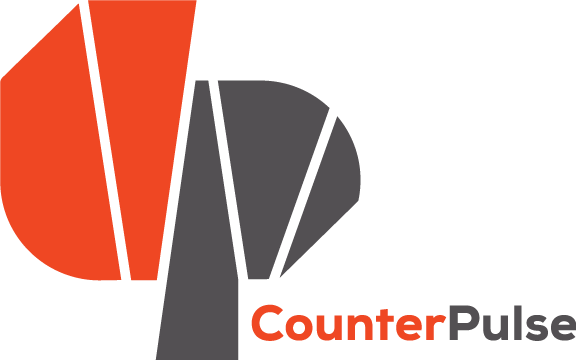 Anyone one who touches CounterPulse should have the chance to be a member with us. To be considered, addressed, and staked in making, producing, and/ or experiencing the work and mission here. In molding a space for assumption shattering art and culture. We’ve got this big new space, you know? Let’s get the community in here more regularly, I thought. Bring it to life full-time. Let’s create member benefits that help you help us help each other, etc. Mutuality mambo. Provide consistent access to ticket and rental discounts (and better discounts), add access to rent the Artist Apartment, maintain the info share and invites extended, consider All-Access Passes for higher-level members, etc. Lots of room to improve. Also, not super attached to the capitalist experience. Not 100% loving that system right now. I get that money is a power—not blind to this truth. Also, CounterPulse needs money to function. But, we need a lot of other things to function well. And, anyone willing should get to participate in the arts, no matter your budget. Make membership pay what you can. Consider the values of time and expertise equal to money. 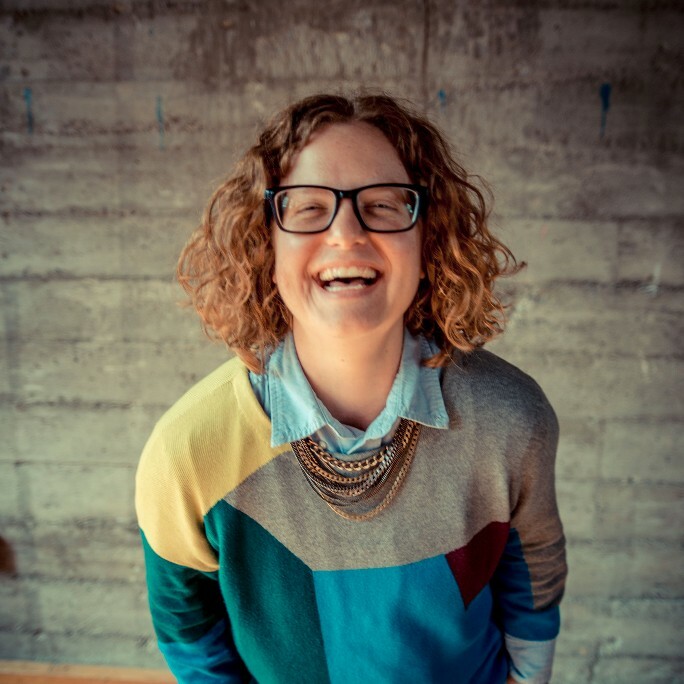 Find more ways to say YES to community at CounterPulse. Let’s also smooth out the system some. Trim down the member levels from six to four. Catalyst, Instigator, Vanguard, Dynamo – has an elegance to it, I think. (Sorry Rock Stars, you’re Instigators now – unless you renew during our October member drive, than I can level you up to Vanguard for the year). Luminary members will be promoted to a Give Big Circle. (Give Big Circle information forthcoming). What does this do? I hope it makes it easier to work with or experience the work of CounterPulse. To eliminate as many barriers to entry as possible and build a stronger community. I hope it strengthens the hold of our grassroots. That we grow into a space that is really of, for, and by the people who value it.